Here’s answers to all the questions I’m most commonly asked – if you want to know something that’s not explained here, do tweet me @notlamb to get a quick answer! Like most bloggers, I’d been following fashion blogs for a while. I was approaching my 39th birthday, and had a horrid (but completely unfounded) fear that I might suddenly lose any sense of style I had overnight without ever realising. I wanted to record my style and see if it could be improved at all by putting it out there and making myself sartorially accountable to everyone who would read the blog. 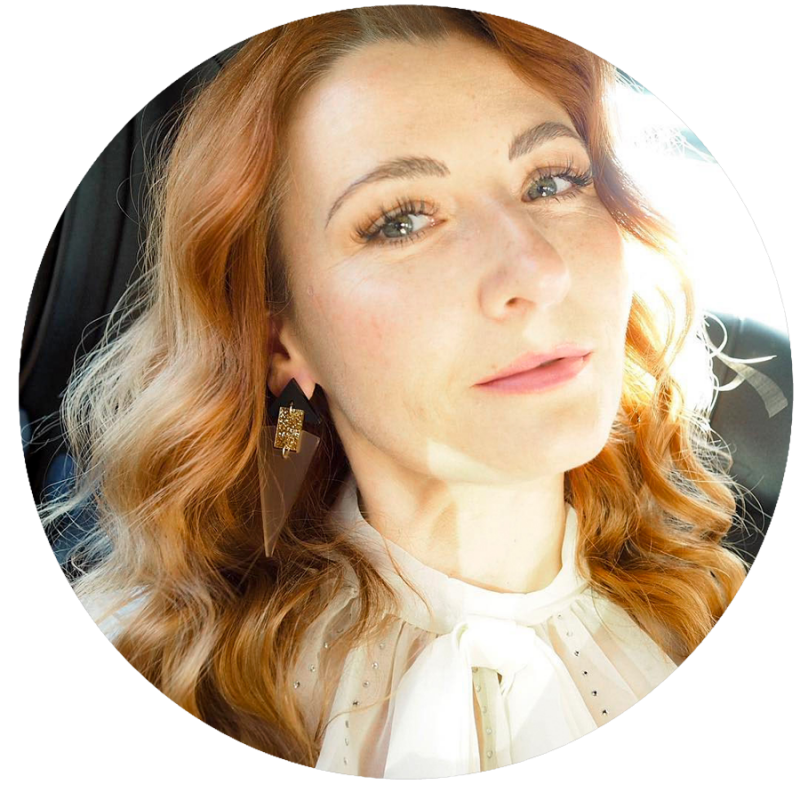 At the time I couldn’t find any 40+ bloggers (now I know loads of course), so at the time I thought I’d be filling a little niche that was just waiting to be filled. Also, as a generally arty person who loves both photography and fashion (and, when I was younger – writing) it was the perfect creative outlet for me. To come up with a name I literally brainstormed with a pen and a piece of paper and wrote down all the things I could think of to do with turning 40 and my style. 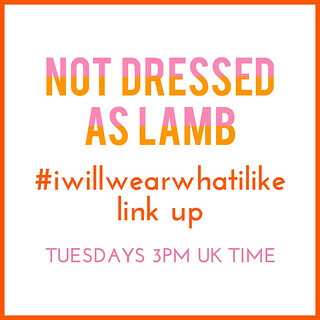 “Mutton dressed as lamb” was at the top of the list as something I wanted to avoid – it simply got adapted to Not Dressed As Lamb, simply to give the suggestion that I’m not a 20-something. I knew it was the right name as it really stood out in the short list. I can’t imagine it being called anything else now. Lived: Devon (throughout my 30s to present). So as I said, a bit complicated… I describe myself as “a Londoner now living in the country”. How did you become a full-time fashion blogger? This is a question I get asked a lot – it was a mixture of hard work, good timing and a taken opportunity. I’d been working as a sales and marketing manager in the same firm for 11 years (and blogging for two) when I realised I wanted a change. I took voluntary redundancy not knowing what I wanted to do – maybe working as a social media manager or similar – and spent a summer working all day, every day on the blog simply because I had the time to do it. And I absolutely loved it. I’d never had any intention of being self-employed and not having a 9-5, but a friend suggested I tried going full time with the blog and it seemed the best time to try it, even if it didn’t work out. I did a little work on the side outsourcing social media and marketing services for other companies for a short while till I found my feet, but eventually I was able to give that up and concentrate solely on the blog and have been full-time blogging since 2013. Circumstances and timing were in my favour: I was lucky that I had the redundancy money as a back up as well as the support of my husband, both personally and from a financial point of view (at least one of us was bringing in a regular monthly income that we could rely on). I certainly don’t earn the sort of money that the media likes to tell us the top bloggers are earning, and I’m yet to match the managerial wage I was earning at my old job, but my job satisfaction is now pretty much 100%. And that makes it all worth it. How do you earn money as a full-time blogger? There are different ways to earn money, and like any sort of self-employment nothing is guaranteed or regular. The bulk of my income is through brand collaborations – for example working on a video project or photo shoot for a brand, or a feature post (or series of posts) promoting and writing about a product(s). On top of that a blogger can earn money through affiliate links, selling advertising space (banner ads and Google Adsense), writing guest posts for brands’ blogs or writing articles for online or written publications. If you like public speaking being a guest speaker at events is a great way to earn more. As mentioned above, outsourcing your skills as a copywriter or social media services is another way to supplement your income. Since January 2015 I’ve used a Nikon 5200 DSLR (a Nikon D40X before that) but it’s the lens that makes all the difference to the photos: I use a 50mm f1.4 standard lens for all blog pictures. My husband takes all my photos, except on the odd occasion when I take them with a tripod and remote control, though I haven’t done that in a while because I personally find it so much more time-consuming. I do tend to direct him in our shoots and tell him exactly what kind of shots I want (unfortunately for him). He’s not a professional photographer, but his photography has got really good over the last couple of years simply through practice. I use Photoshop Elements (about £50, like a basic Photoshop but everything a blogger needs) to edit all my photos, mostly for cropping and getting contrast, levels and colour casts right. I will get rid of annoying bits on the ground or small distracting things in the background, but I don’t do any airbrushing or anything like that (the crow’s feet you see are all my own)! How come you know so much about photography? I have a photography degree – so three years spent studying the subject doesn’t mean I’m a total expert, but I do have a pretty good knowledge of the basics. I also taught Photography GCSE and A-Level (secondary school and pre-university qualifications respectively) for two years. 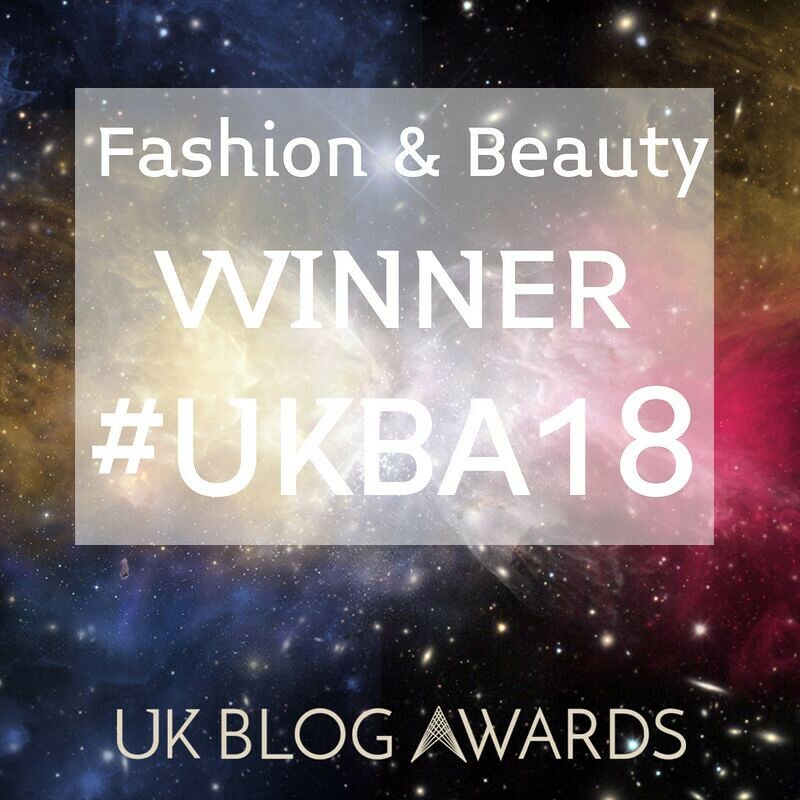 I initially had dreams of going on to be a fashion photographer, so that explains why great photography is such an important part of my blog, it being fashion-orientated. 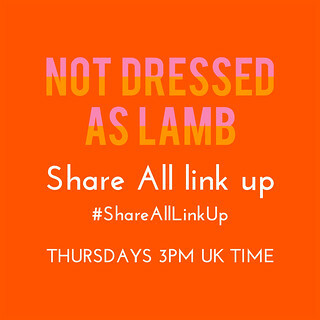 Bloggers are more than welcome to use them ( for non-commercial use) but I do ask that Not Dressed As Lamb is cited as the original source and link them back to this blog or preferably the post (thank you)! All images are my own unless otherwise stated. For high-res images: Click on the photo to open the image in Flickr, then click on the download (the arrow) icon in the bottom right of the screen. You’ll have an option to “View all sizes” where you can choose which size resolution to download. I’m a high street girl all the way – my go-to shop I couldn’t live without is Asos. You may notice about 99% of outfits feature at least one item from there! I also shop a lot at Marks & Spencer, Zalando, Topshop, New Look, La Redoute and Accessorize. Buying vintage from eBay is also a favourite place for me to go when I’m looking for either dresses or something more unique. What are your tips for grooming your eyebrows? I tweeze them myself – I’ve never had them done professionally. My eyebrows take about ten minutes to do as part of my make up routine. The way I do them varies, but at the moment I’m using this incredible eyebrow “pen” which creates natural, individual hairs, lasts all day and is waterproof. I then set them with clear mascara, brushing them into shape once they are semi-dry. What colour do you dye your hair? I get my hair colour done at the hairdressers – I used to colour the roots myself between visits but now get them done every four weeks. I ask for rose gold, and the ends are a little lighter than the more pinkish roots. I am extremely grey, so the lighter hair takes the red colour very well and I always ask for it to be as bright as possible. I don’t know what actual colours my hairdresser uses, unfortunately – he keeps it a trade secret like a family recipe! Hi Catherine – love the blog, and the blog name…I knew immediately what the name signified. Have a look at this post on my blog. We're on the same page. You've got a loyal reader at Huntress London. What a marvellous blog I have stumbled across, I'm envious of your style. I have just started blogging myself and am a mere novise. Just found your wonderful blog. Have added you to my blogroll so will e watching avidly. The little scrolling shop links at the bottom of your posts, where is that from? Hey Di! Thanks so much for your lovely comments! The thumbnails at the bottom are my affiliate links widget via Reward Style (www.rewardstyle.com). It's invitation only to join, and they do assess your blog for statistics and followers, so if you have a reasonable well established blog I can recommend you if you like? If you drop me an email with your full name, blog name & URL and why you'd like to join the affiliate programme (they ask me all those questions) then I'll pass on your details.